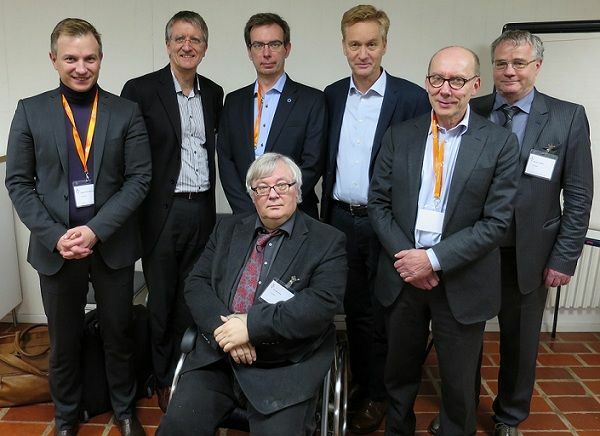 The Nordic Diabetic Foot Task Force is a network bringing together national and international health-care clinicians with multidisciplinary backgrounds with the aim to promote the systematic implementation of National clinical guidelines for diabetic foot care in the Nordic countries. Nordic countries share some of the basic characteristics in the way they are governing and delivering welfare services to its citizens. This is often referred to as the Nordic welfare model. But despite governing by the same overall principles and policy recommendations, the rather large degree of decentralization means that guidelines and recommendations are often implemented in fragmented and differentiated ways locally. With regards to diabetic foot care, this has consequences for the patients’ equal access to high quality diabetic foot care. Despite national governments launching guidelines and setting focus on the need to increase the attention to the quality of care being provided, examples of regions that have implemented the recommended best practice are still few.